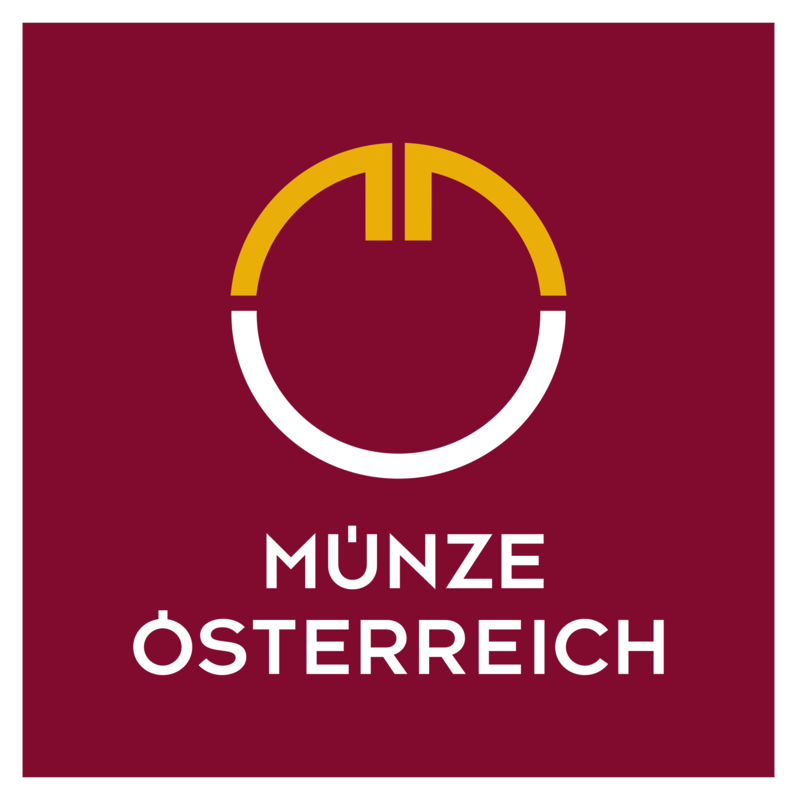 We are proud to offer at Gold Avenue, a wonderful array of products from the Munze Österreich, or otherwise known as the Austrian Mint. This refinery has more than 800 years of coin-production experience, making it one of the oldest mints in the world. The Austrian Mint is one of the leading refineries in the world, and they are renowned for upkeeping high standards of quality amongst all their products. 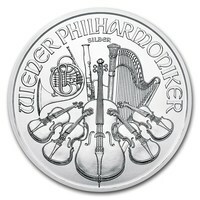 Amongst the Austrian Mint collection, we have the famous Silver Vienna Philharmonic. These are one of the best selling coins in the world, and they are a favorite among investors and collectors in Europe, as well as worldwide. At Gold Avenue, we can help you choose from an array of designs for your precious metal portfolio. We are certain that the Austrian Mint will add immense value to your current collection.